OAKLAND, Calif., September 28, 2017	(Newswire.com) - Dictum Health, Inc. — innovators in acute, post-acute, and remote patient monitoring, is excited to introduce a new telehealth product line based on its patient-centric Virtual Exam Room (VER) technology. 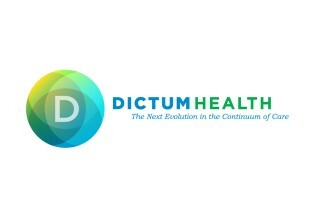 Dictum Health’s new VER product line brings the power of telehealth to any clinical care setting, whether a patient is receiving specialist care through a remote visit in a rural clinic, seeking medical attention in an emergency situation, undergoing care and rehabilitation at a clinical facility, recovering at home, or a clinician traveling to a community for health care. 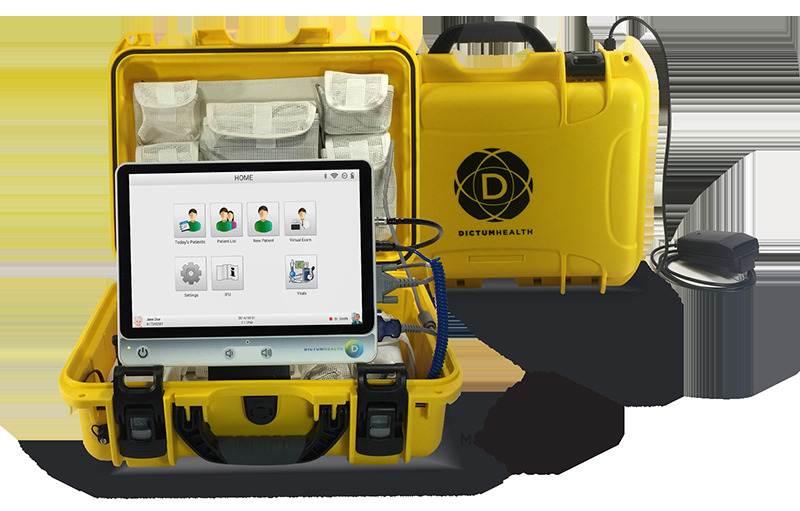 Dictum Health's first product release is the VER-MEDIC, a mobile, lightweight, ruggedized telehealth case that is always ready to use. VER provides immediate access to clinical care by connecting remote clinicians to specialists using video conferencing and simultaneous viewing of diagnostic data and medical images for immediate assessment and clinical decisions. VER-MEDIC is designed to overcome shifting emergency situations that unfold in unpredictable field conditions. 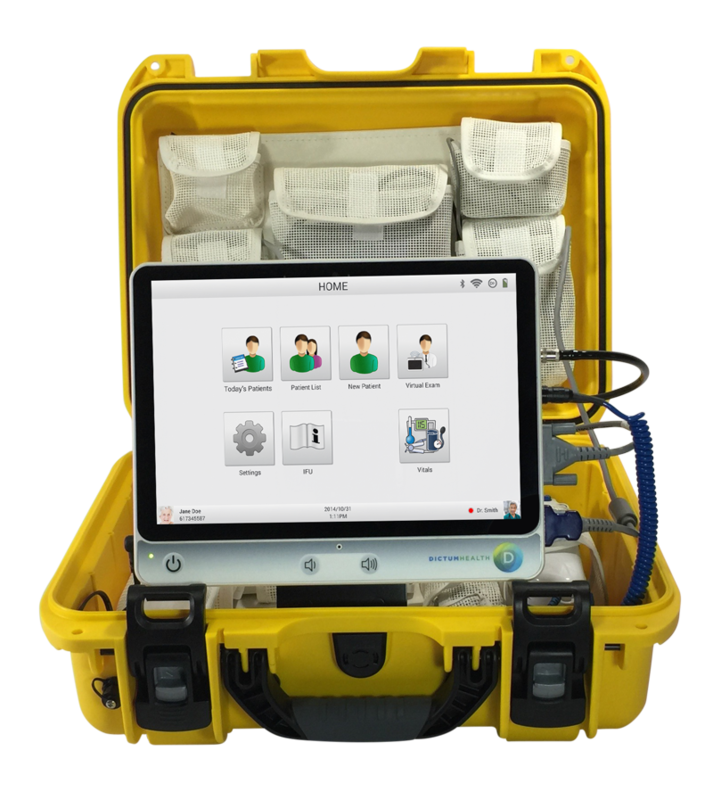 Use the VER-MEDIC with VER to remotely examine, diagnose, and monitor at-risk patients, even while in transit, with the same clinical accuracy of an in-hospital exam. Using the VER-MEDIC and VER can help avoid unnecessary transportation to the hospital. 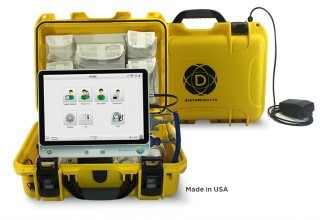 The telehealth enabled VER-MEDIC case includes the cyber-secure, FDA cleared IDM100 Medical Tablet, vital sign accessories, a stethoscope, 3-lead ECG, and a JedMed medical camera. All products and accessories are easily cleaned and disinfected to prevent patient cross-contamination. Experts in mobile, cloud and clinical sciences, Dictum Health is transforming the way telehealth is delivered by leveraging innovation and quality to provide the Next Evolution in the Continuum of Care. Our solutions give physicians the means to treat, consult, monitor, and manage even their most at-risk patients from virtually anywhere, anytime. For more information, visit www.dictumhealth.com.